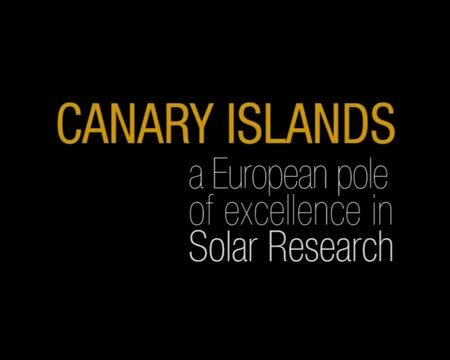 Promotional video produced by the Instituto de Astrofíscia de Canarias on Tenerife about the new German solar telescope GREGOR. 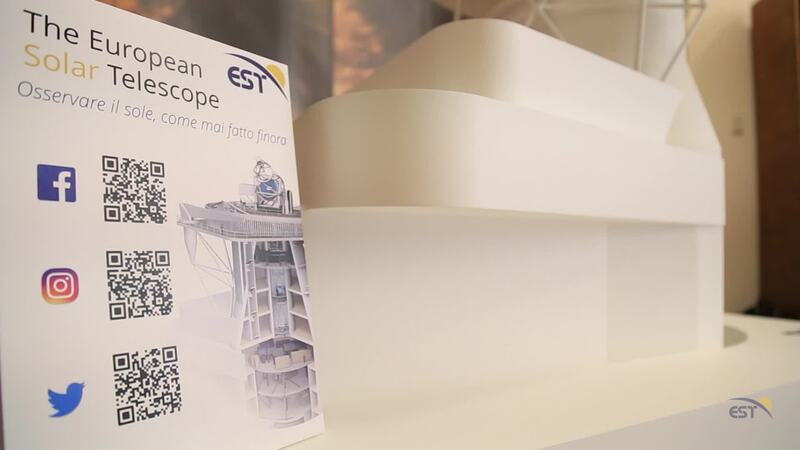 The first European presentation of EST took place on Thursday, October 5th, 2017, at 9:50am, at the prestigious location of the Accademia Nazionale dei Lincei (Pallazzina dell'Auditorio - Via della Lungara 230, Rome). 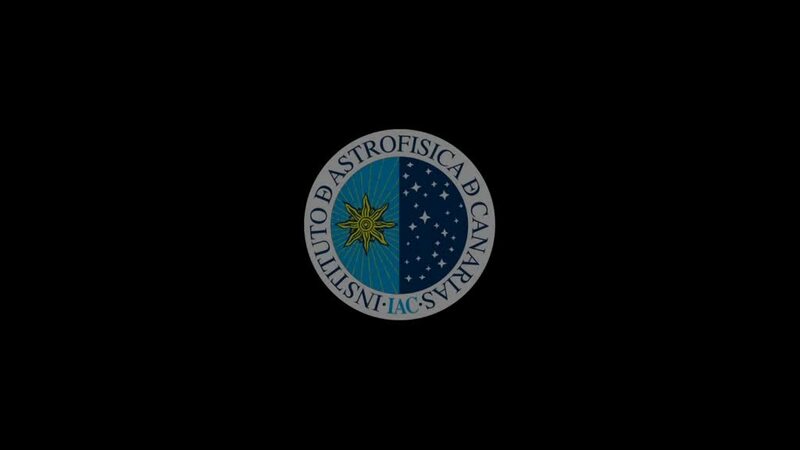  EST video contribution to the international day of women and girls in science 2018. 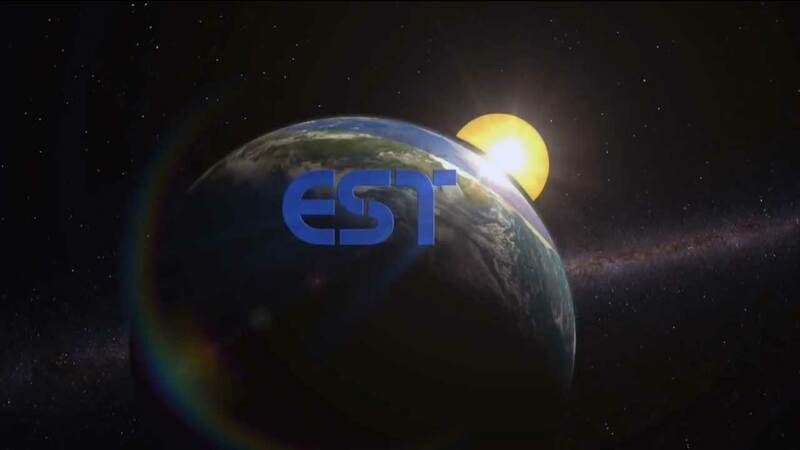 This short video gives an overview on the inner struture of the EST building. 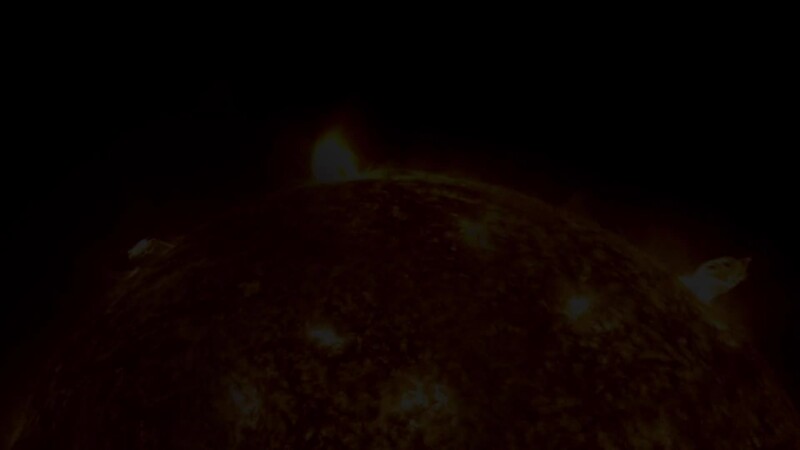 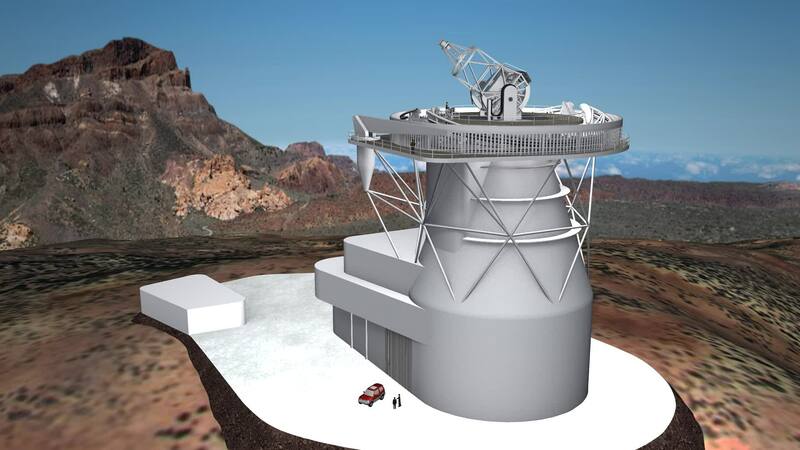 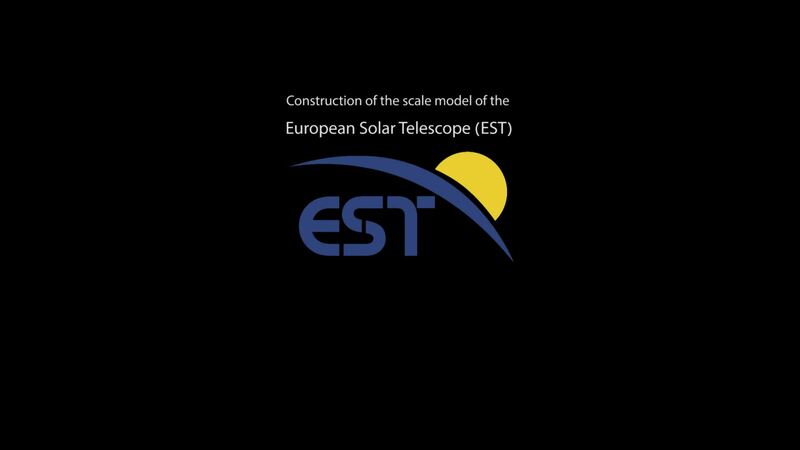 This video shows the construction of a scale-model of the European Solar Telescope (EST).